Hello! How fast is 2015 going by?! 'The days are long and the years are short' - a statement which is particularly relevant to my life now as I finish a semester of university and am slightly overwhelmed with assignments, homework and an upcoming exam. 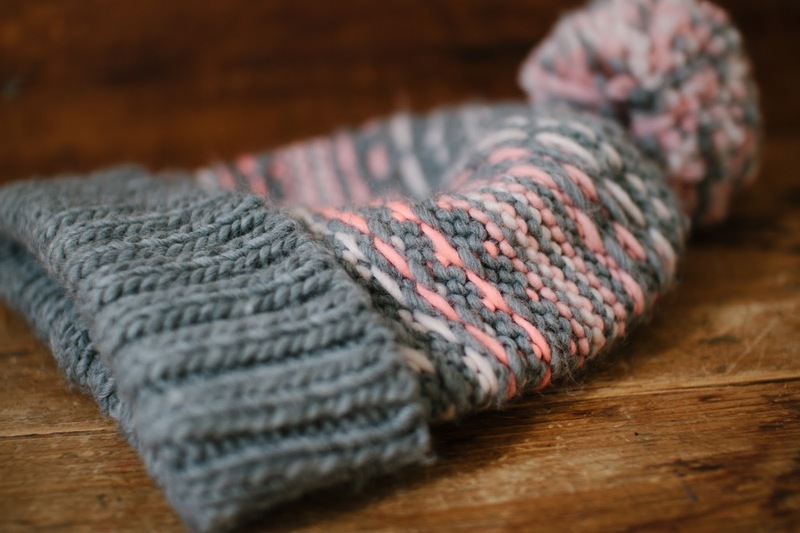 Needless to say, I'm excited to blog regularly and share my monthly favourites with you today. 1. Luma highligter: I put a little bit on my cheekbones for glowing shimmer and shine. As mentioned on the website, the highlighter boasts of an 'exclusive blend of mineral pigments, luminous spheres, moisturising oil and waxes for smooth application and adherence to skin. Includes moisturising Candelila, Beeswax, Mica and anti-oxidant Vitamin E'. It's a bit pricy but was definitely worth spending my pocket money on. 2. 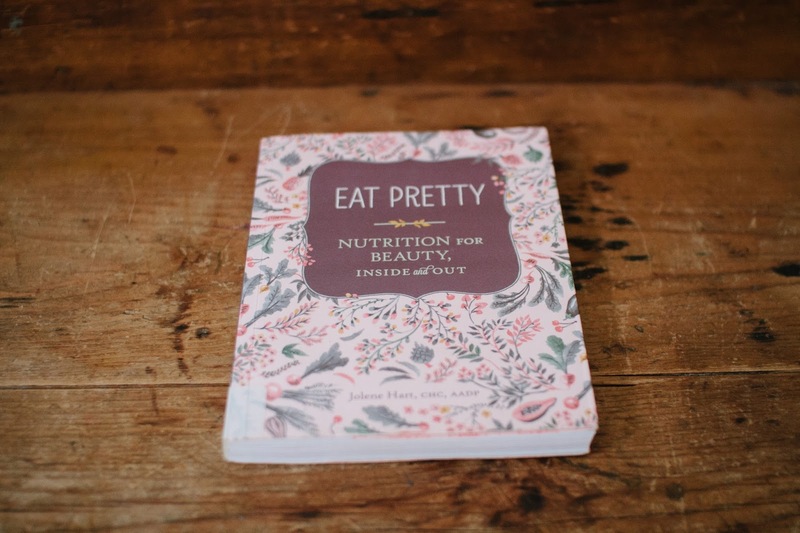 Eat Pretty || a perfect introduction to learning the nutritional value of fruit and vegetables. 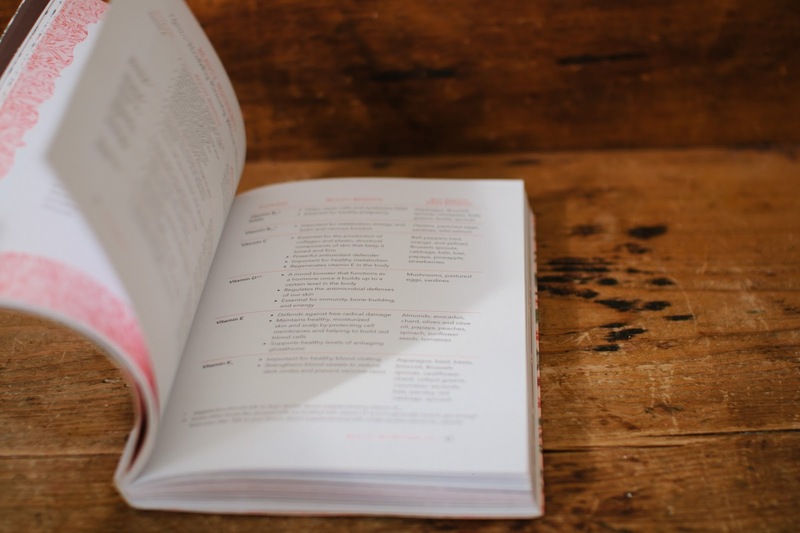 Find out how certain foods will cleanse you from the inside out. I picked up a copy to borrow from my local library. Order it now and enjoyy! 3. 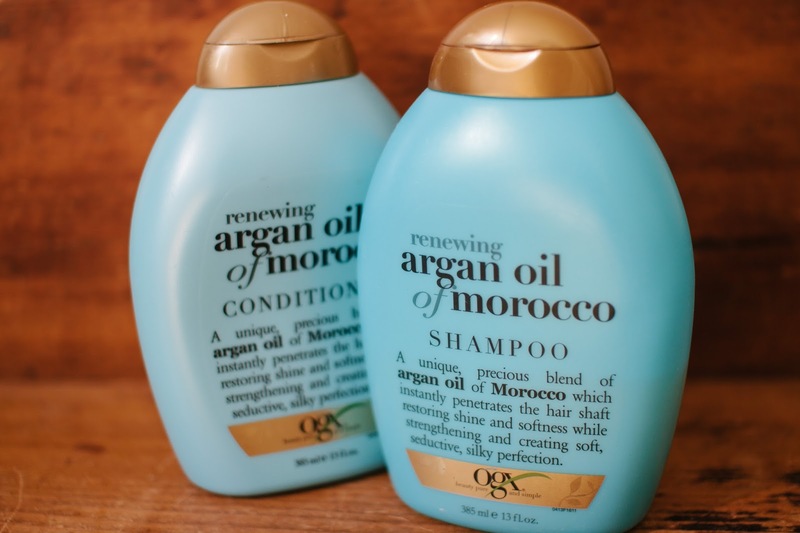 Organix Argan Oil shampoo || After a wash and dry with this shampoo my hair feels smooth, silky and mangeable. Added bonus? It's sulphate-free. 4. 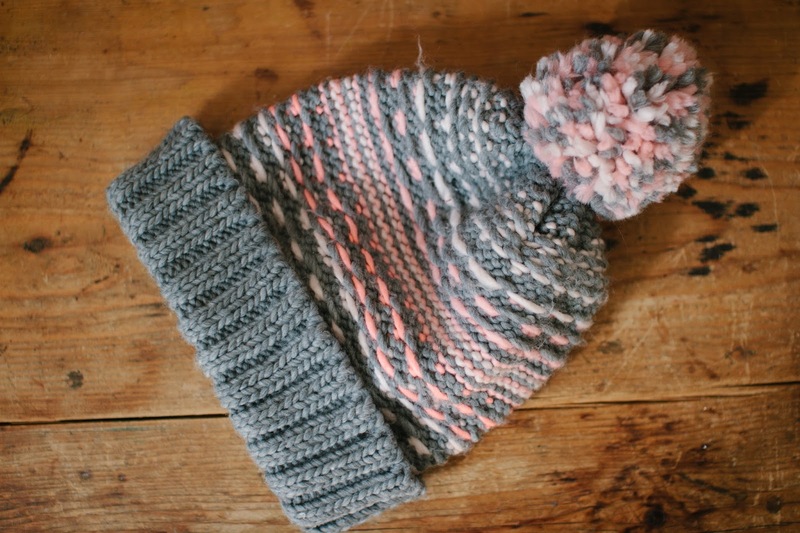 Beanie from CottonOn || I've just pulled it out of my winter clothing so I can start wearing during Australia's chilly month of June! 5. Vegan spaghetti tabouli || read the recipe here. One of my favourite nutritious, delicious and refreshing meals. Also pictured: a vegan crepe cafe in my city - need I say more?! So. Delicious. YO moroccan argan oil products are the bomb dot com. oh my gosh.